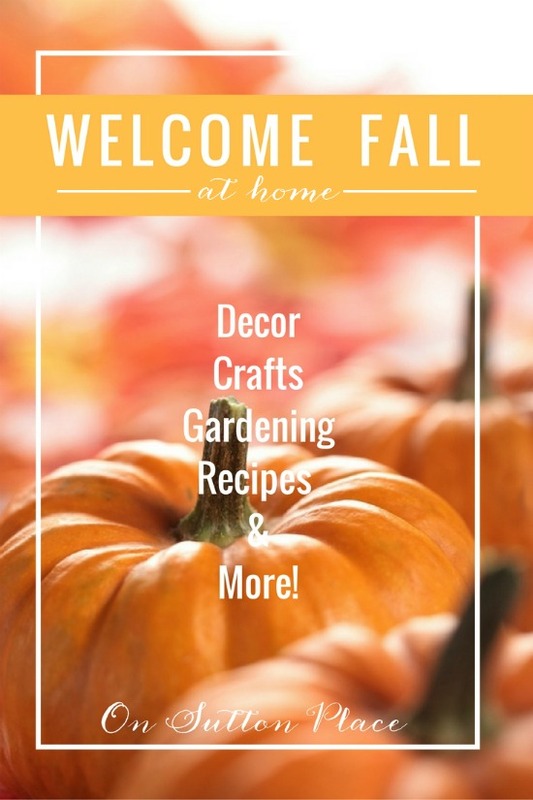 100 Easy Fall Ideas For Your Home…welcome to this month’s edition of All Things Creative! Today we’re sharing our best projects and ideas so you have plenty of inspiration to welcome autumn into your home. We’re right at the point where summer runs into fall…summer isn’t technically over but most of us are ready to move on. If you are ready to move on but need a gentle nudge, you are in the right place. 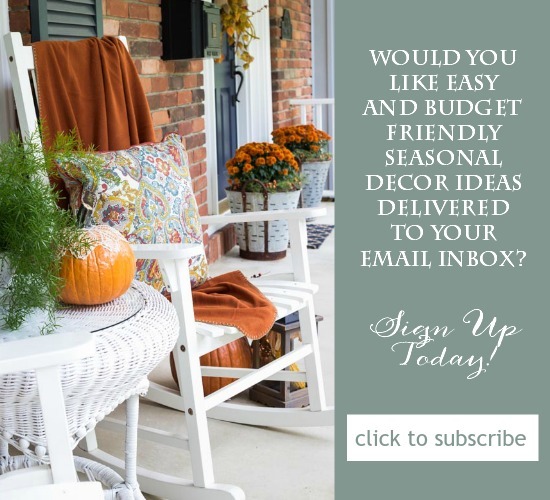 We’ve got decor, crafts, recipes, wreaths and so much more. Here’s my All Things Creative Team and the creators of all the projects you will see below. I’ll be back on Thursday with a cute giveaway and then I’ll be jumping into my new fall posts after that. Right now, I’m writing this post on my deck and even though it’s warm, the air just feels different. It’s starting to feel like fall is in the air. Enjoy the links…thanks for stopping by! Love your blog. 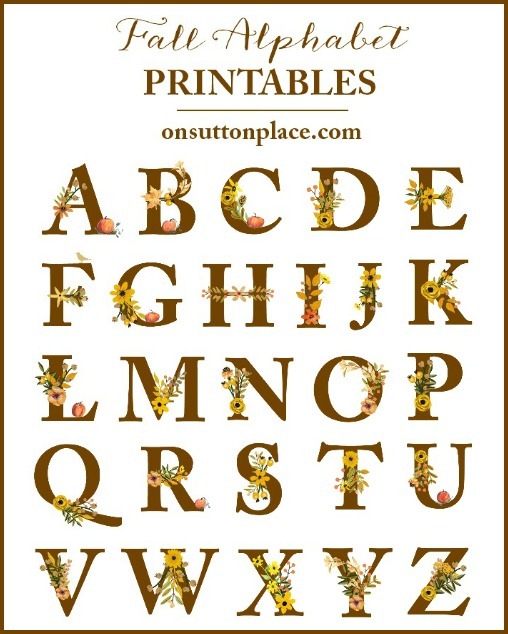 It is classy, with tons of information and so easy to read. One of my favorites! I’m so ready for fall! Thanks for posting all the links. I’m looking forward to your post on Thursday!